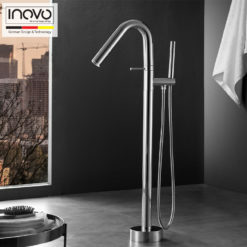 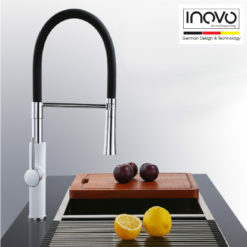 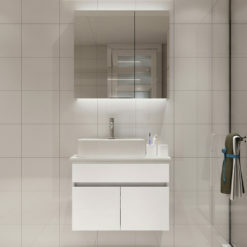 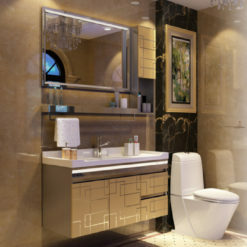 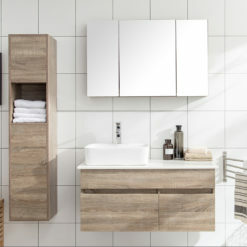 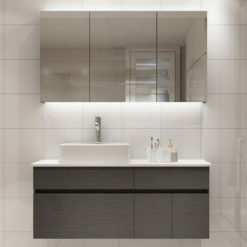 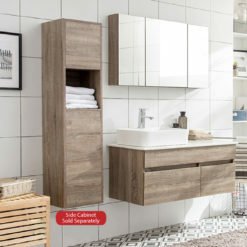 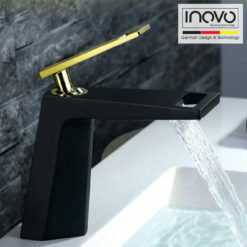 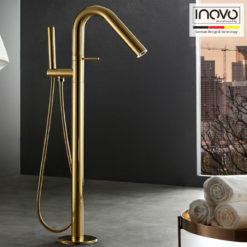 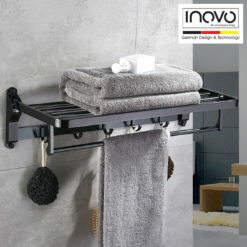 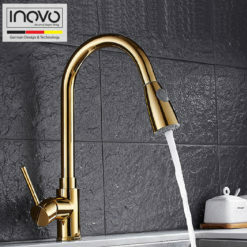 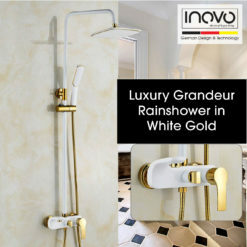 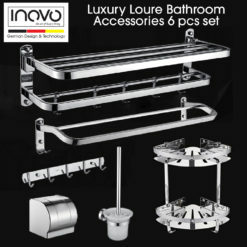 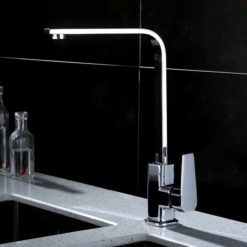 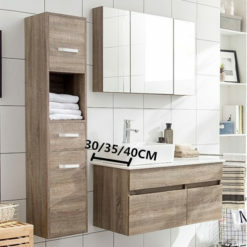 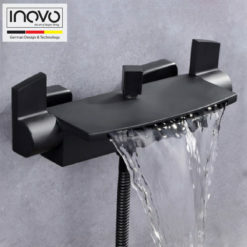 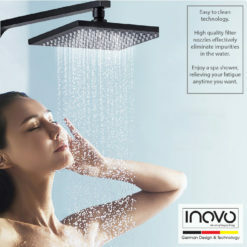 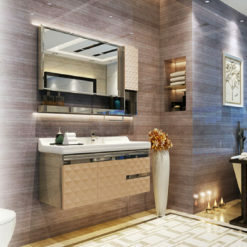 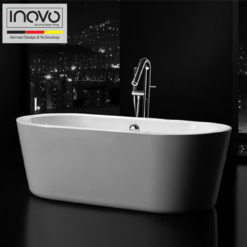 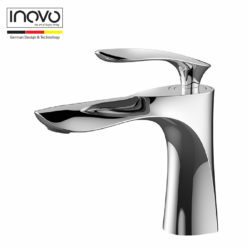 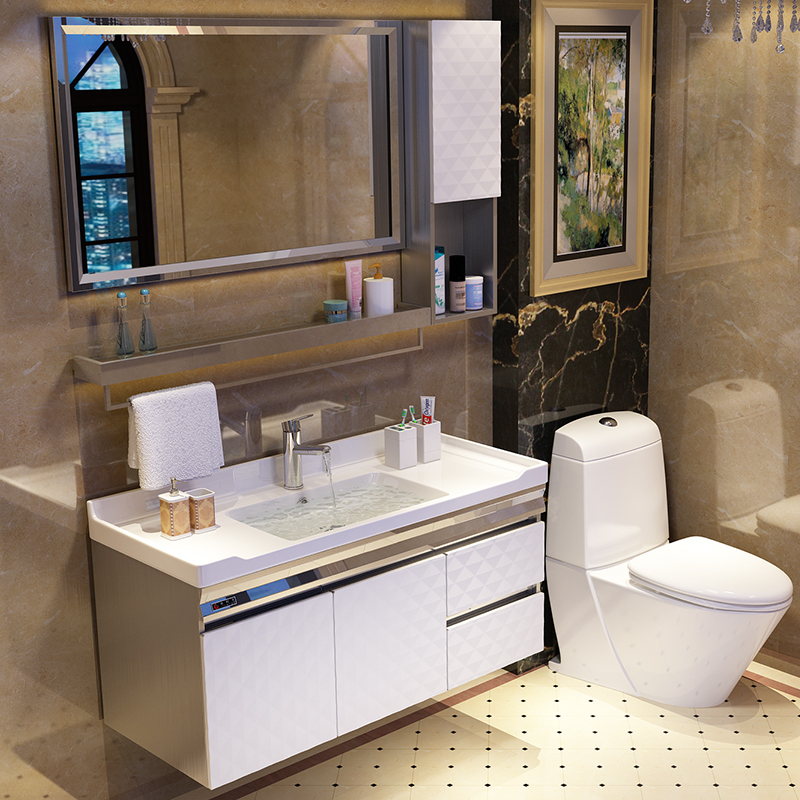 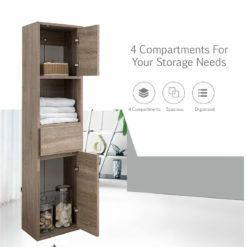 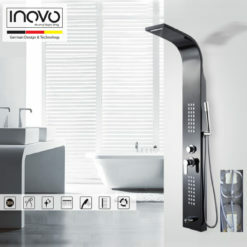 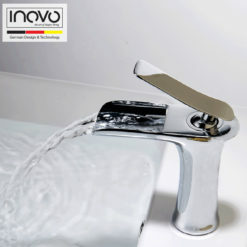 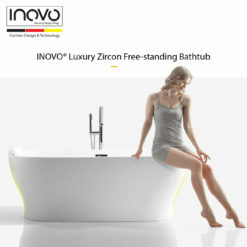 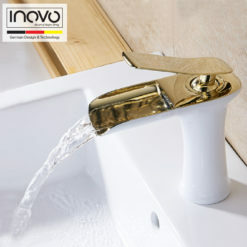 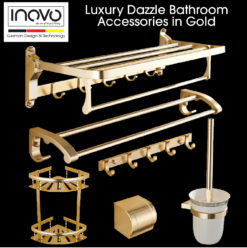 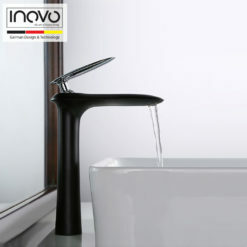 INOVO warrants its Faucets and Shower mixers to be leak and drip free for 10 year during normal residential use for as long as the original consumer purchaser owns his or her home. 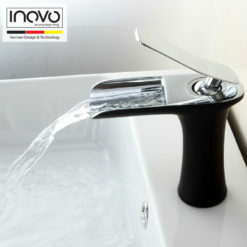 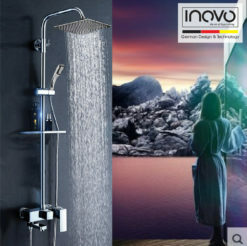 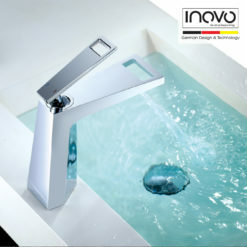 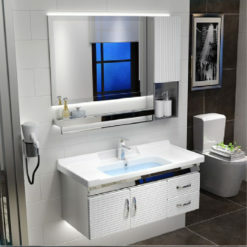 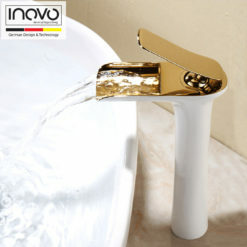 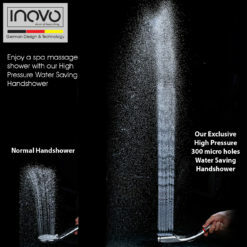 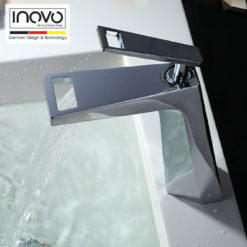 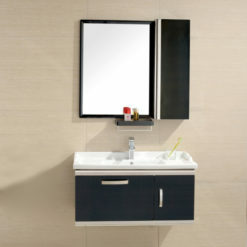 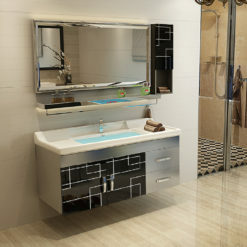 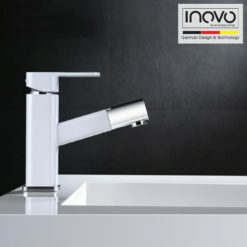 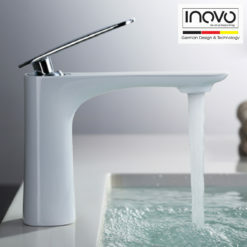 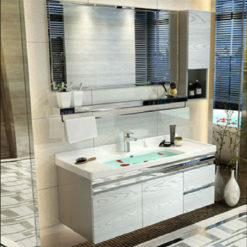 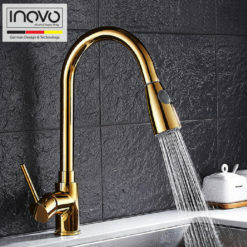 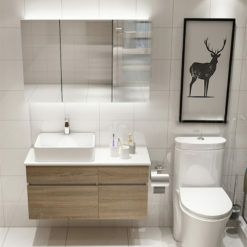 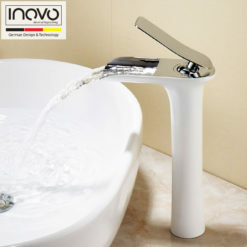 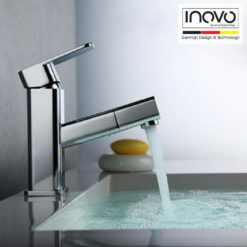 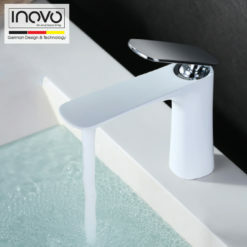 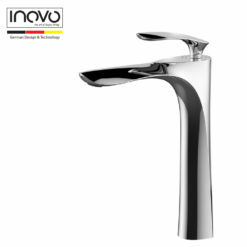 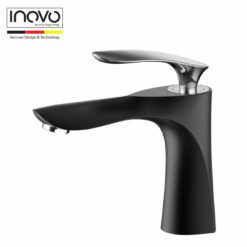 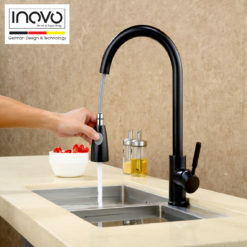 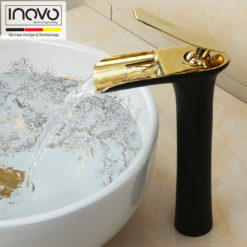 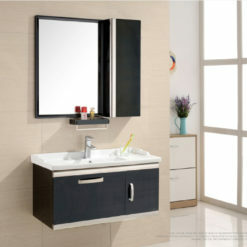 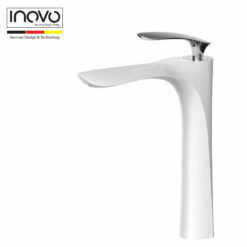 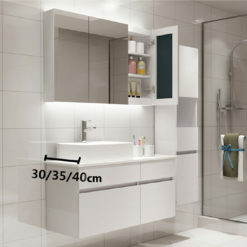 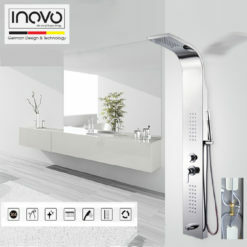 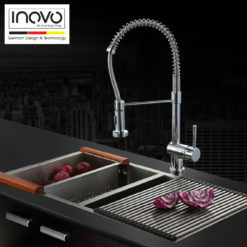 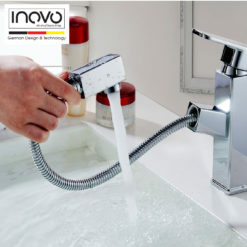 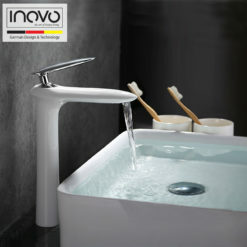 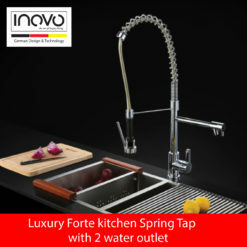 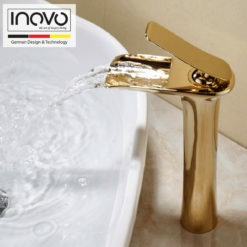 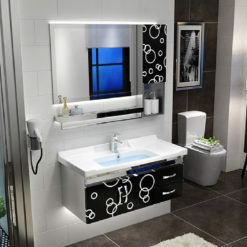 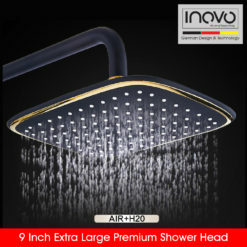 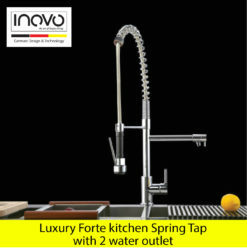 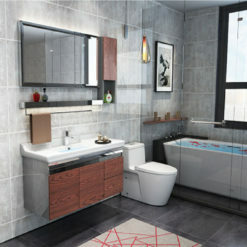 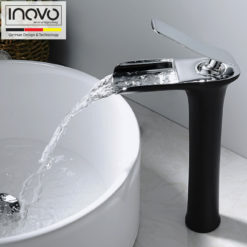 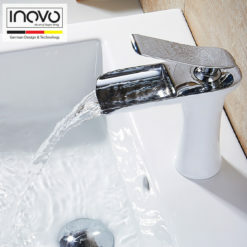 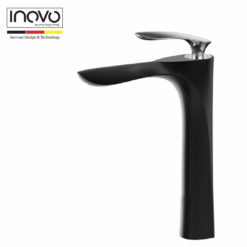 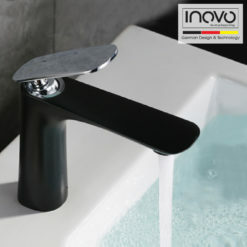 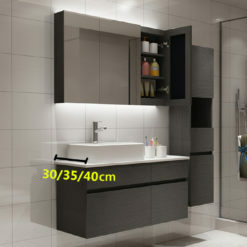 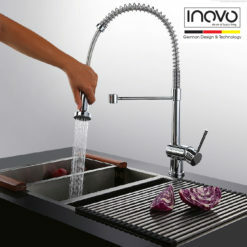 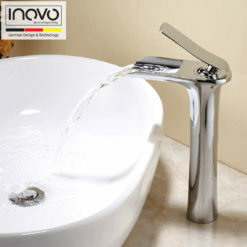 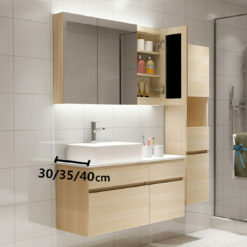 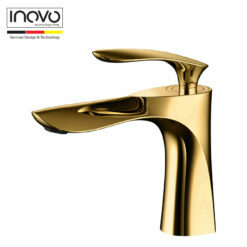 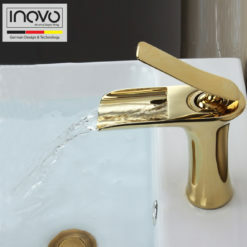 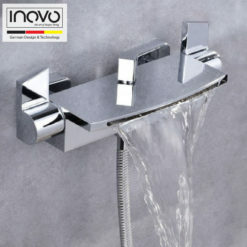 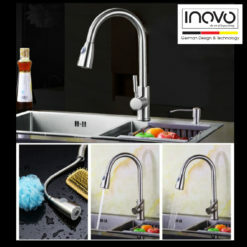 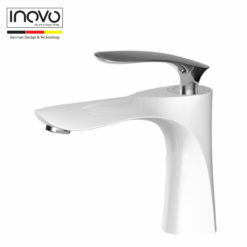 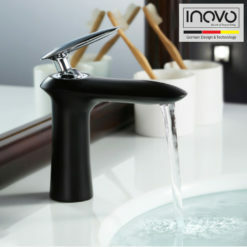 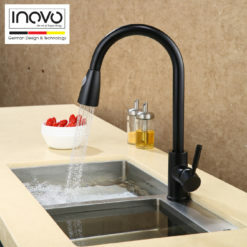 If the Faucet or Shower mixer should leak or drip during normal use, customers can free of charge come to our office to exchange the needed part for replacement within the 10 year warranty period.This warranty applies only to INOVO Faucets and Shower mixers installed in Singapore not applicable to products exported out of Singapore mainland. 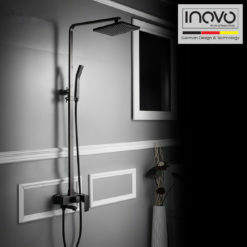 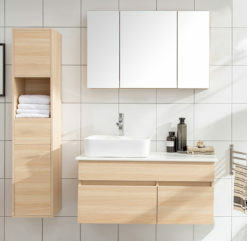 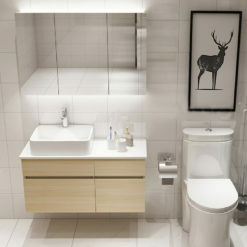 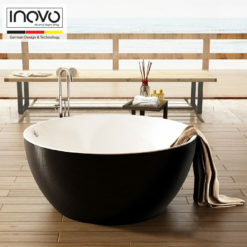 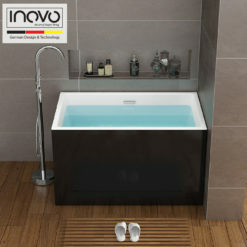 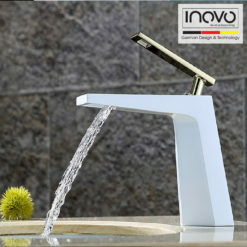 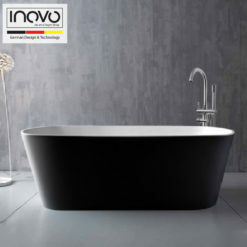 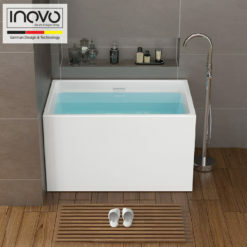 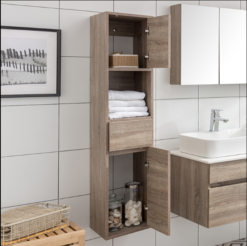 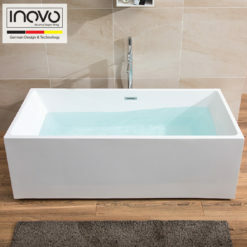 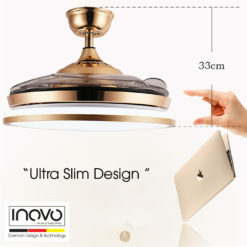 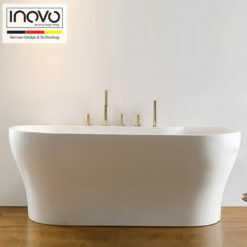 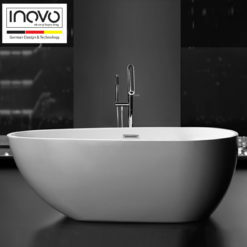 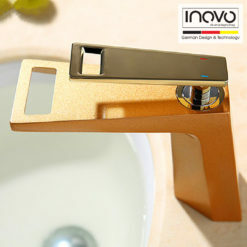 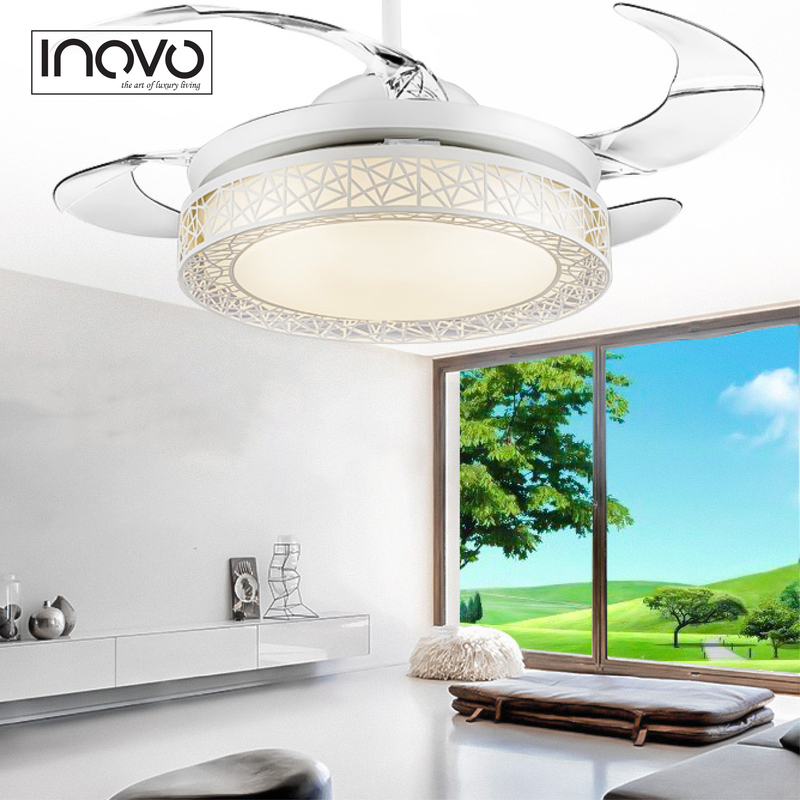 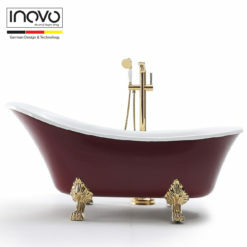 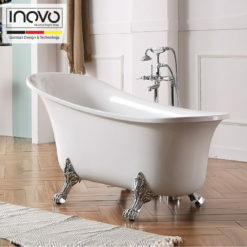 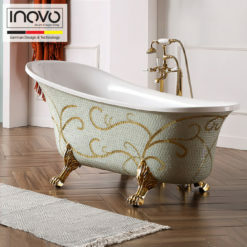 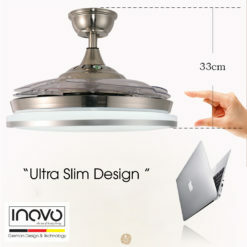 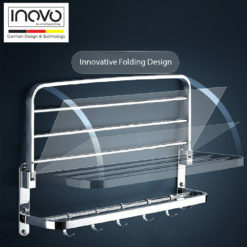 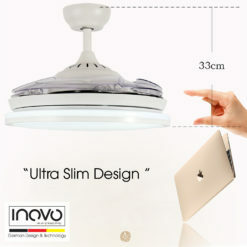 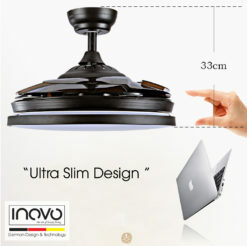 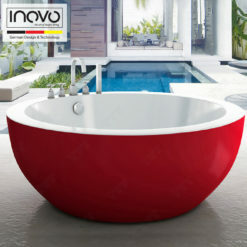 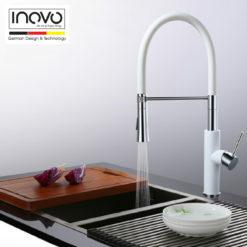 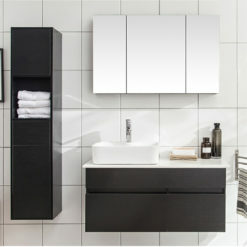 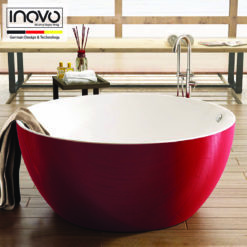 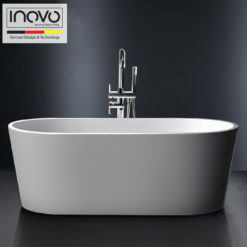 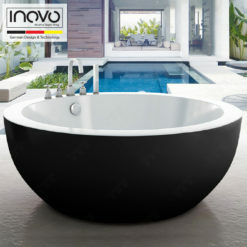 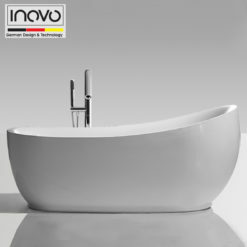 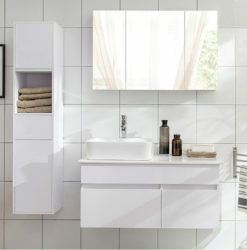 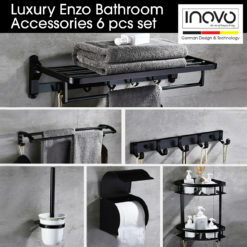 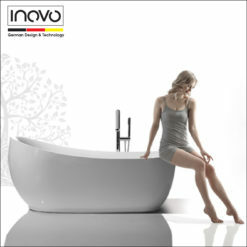 Proof of purchase (invoice) must be provided to INOVO with all warranty claims. 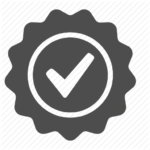 All our mattresses come with 10 Year Warranty. 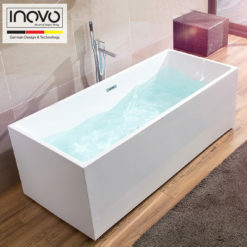 The warranty is effective from the date of purchase.The warranty covers physical defects and changes which cause a visible, permanent indentation, more than 2cm, in the CoolTouch memory foam material. 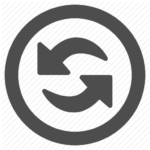 The warranty is valid if the product is taken outside of the SG. 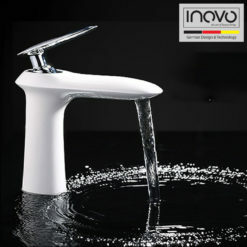 However, INOVO will not be liable for any costs relating to transportation to and from the SG. 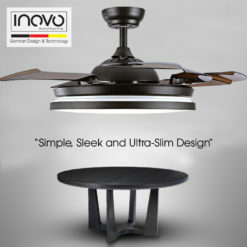 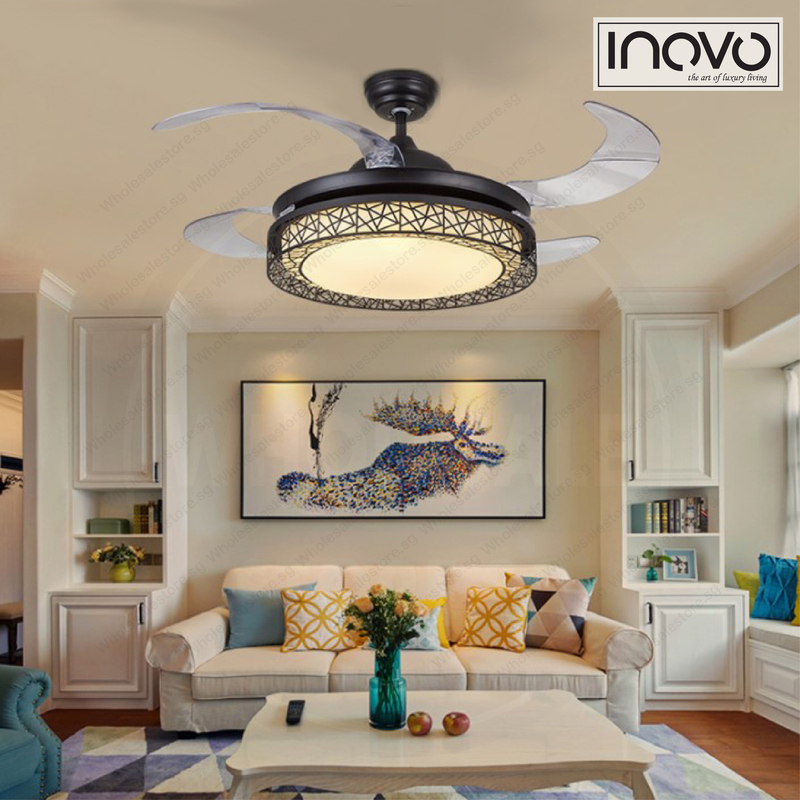 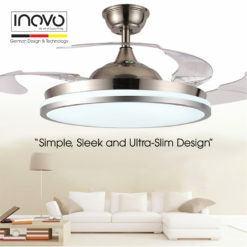 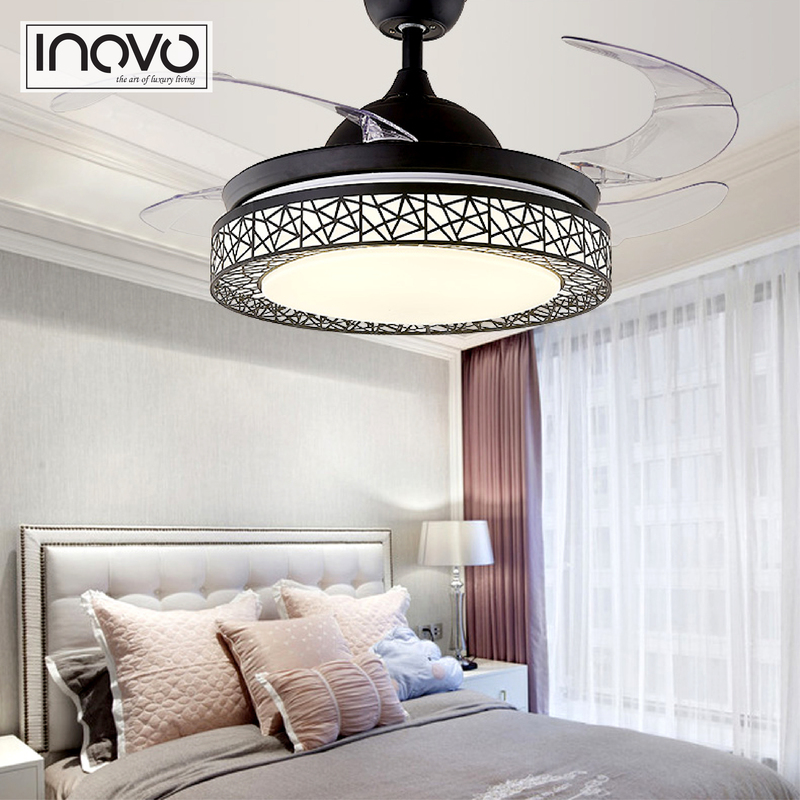 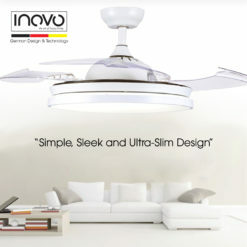 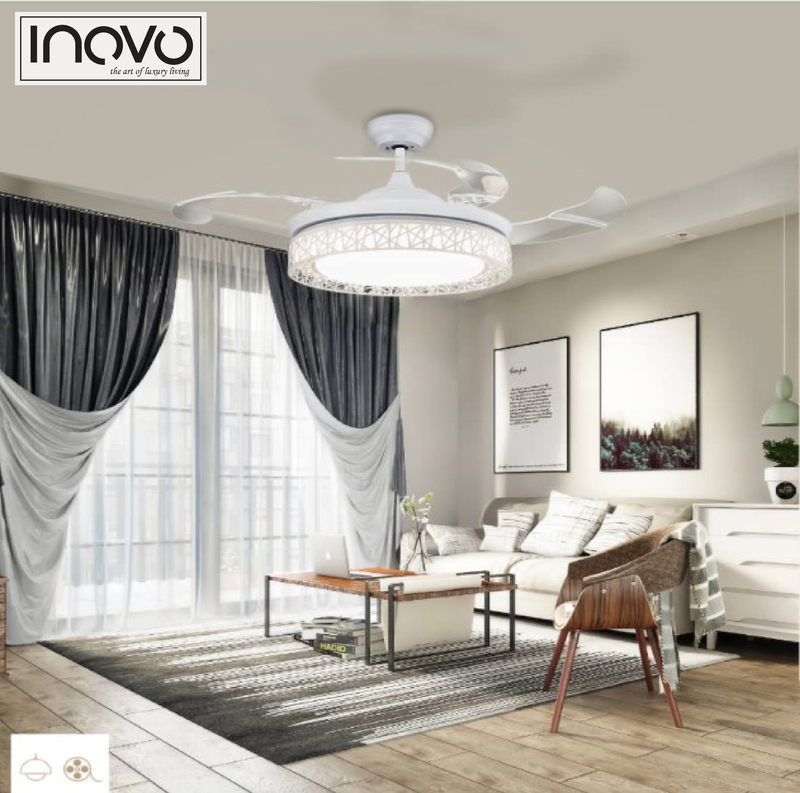 All models of our ceiling fan parts is covered for 3 months and the motor will be covered with 10 years warranty. 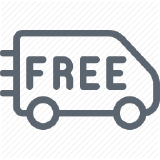 Customers can free of charge come to our office to exchange the needed part for replacement within the warranty period. 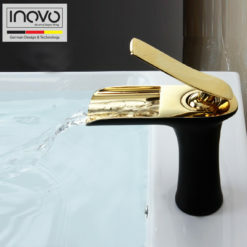 Proof of purchase (invoice) must be provided to INOVO with all warranty claims. 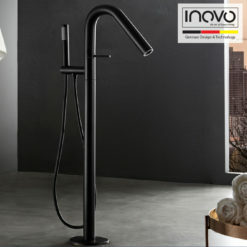 INOVO AND/OR SELLER ARE PROVIDING THESE WARRANTIES IN LIEU OF ALL OTHER WARRANTIES, EXPRESSED OR IMPLIED, INCLUDING BUT NOT LIMITED TO THE IMPLIED WARRANTIES OF MERCHANTABILITY AND FITNESS FOR A PARTICULAR PURPOSE. 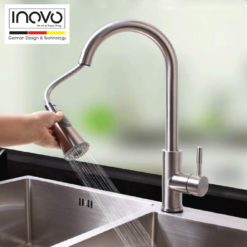 INOVO AND/OR SELLER DISCLAIM ALL LIABILITY FOR SPECIAL, INCIDENTAL OR CONSEQUENTIAL DAMAGES. 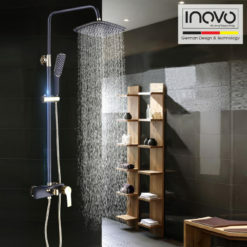 This is INOVO’s exclusive written warranty and subject to our term and conditions.